Football Manager experiments that predict the outcome on real life games and scenarios. A Football Manager 2015 experiment on Jurgen Klopp becoming the new Liverpool manager. Can Football Manager Predict the 2014/15 Premier League? We've simulated the English Premier League 200 times to try and answer the question -- Can FM14 predict this season's EPL champion? 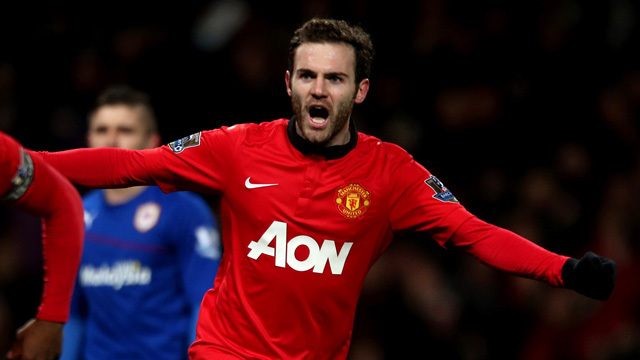 An experiment to see how Juan Mata will fare in his time at Manchester United. Handcrafted in Symi, Hellas. Page created in 0.301 seconds.